ATTENTION Mums and Dads of young ROCKERS! Aussie ROCKSCHOOL has re-launched at Learning Music Australia for 2017! **Locations across Australia coming soon. Contact us to register your interest. Is your Child talented and/or enthusiastic about Rock and Pop Music??? 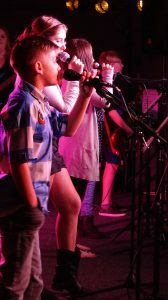 We have many positions for Adelaide’s most enthusiastic and talented kids. NO AUDITION REQUIRED!!! 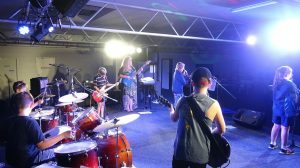 Aussie ROCKSCHOOL is a contemporary music experience centred around work-based outcomes. 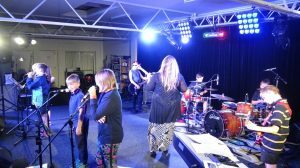 At the end of each term (week 9) Aussie ROCKSCHOOL students will showcase their bands for a Friends and Family Performance Night!